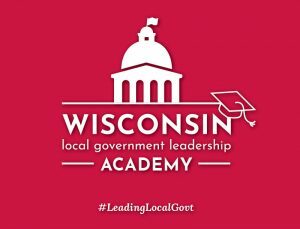 In designing the Academy, Leadership Wisconsin sought input from WCA staff and members, the Local Government Center, and alumni of the Wisconsin Rural Leadership Program/Leadership Wisconsin who currently or previously have served in local government. The 8-month program focuses on four specific skill sets – Relationships as a Foundation for Leading for Results, Communication Tools for Effective Leadership, Leaders as Effective Decision-Makers, and Visionary Leadership. Participants in the Academy will study these topics through a combination of online self-study modules and in-person workshops. During each workshop participants will examine relevant case studies as well as focus on applying what they learn to issues or challenges in their own department, committee or local government. 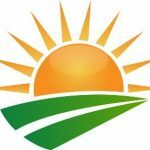 When asked who is the ideal candidate, Schlosser said, “we are looking for anyone who is currently in, or aspiring to, leadership roles in local government. This could be department heads or other staff with leadership responsibilities. 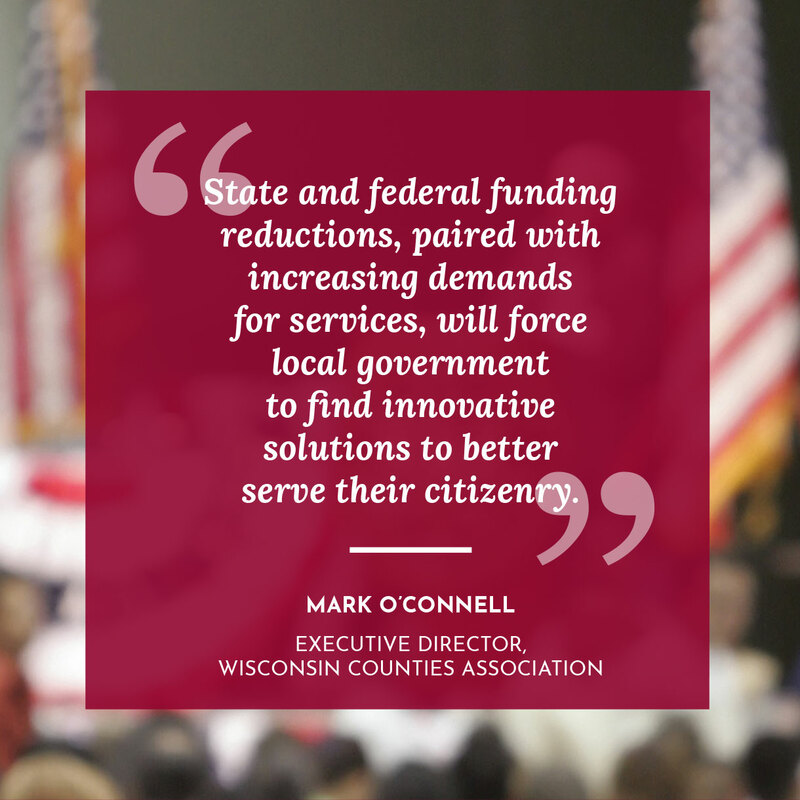 Many local governments are and will continue to experience a significant volume of retirements. 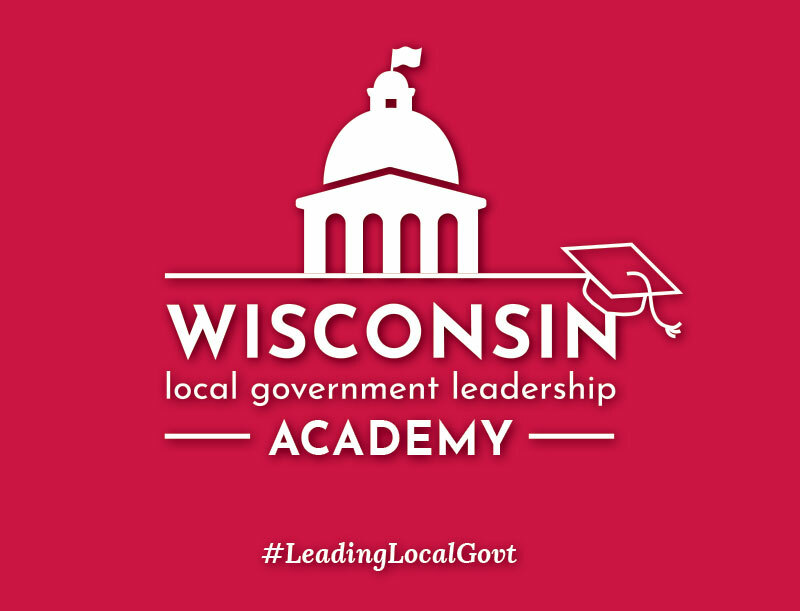 The Wisconsin Local Government Leadership Academy is a great way to prepare the next generation of leaders in the local government workforce.” Elected and appointed officials are also part of the program’s target audience. According to Schlosser the intent is to have a mix of participants from across leadership roles in order to foster dialogue about how leaders can work together to achieve shared goals. 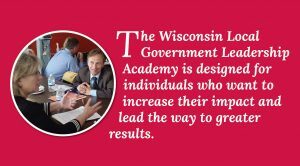 Applications for the Wisconsin Local Government Leadership Academy are due October 31st. Given the nature of local government operations, interested individuals may need time to get approvals from appropriate departments or committees; therefore, anyone interested in applying but who needs time for their government’s approval process should contact Leadership Wisconsin so their name is added to the list. 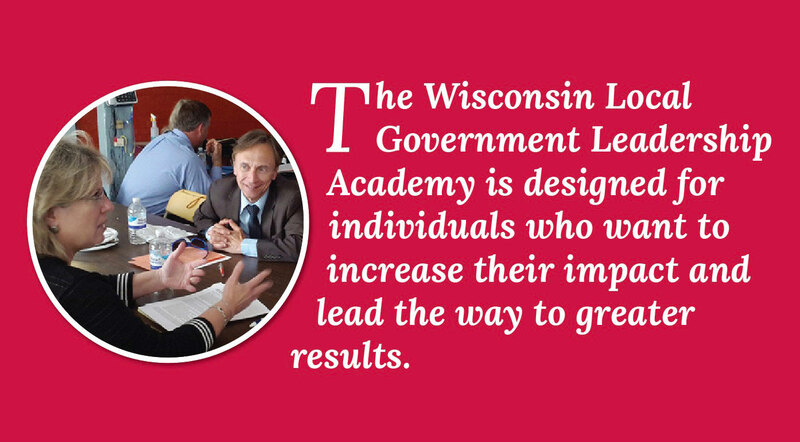 More information about the program, as well as the application, can be found online at https://leadershipwisconsin.org/government-leadership/local-government-leadership-academy/. Questions can be directed to Sarah Schlosser at (608) 263-0817 or leadershipwisconsin@ces.uwex.edu. Leadership Wisconsin Programs are made possible through a partnership of University of Wisconsin Cooperative Extension and Leadership Wisconsin, Inc., a nonprofit foundation focused on building a stronger Wisconsin by connecting, cultivating and amplifying the effectiveness of leaders.